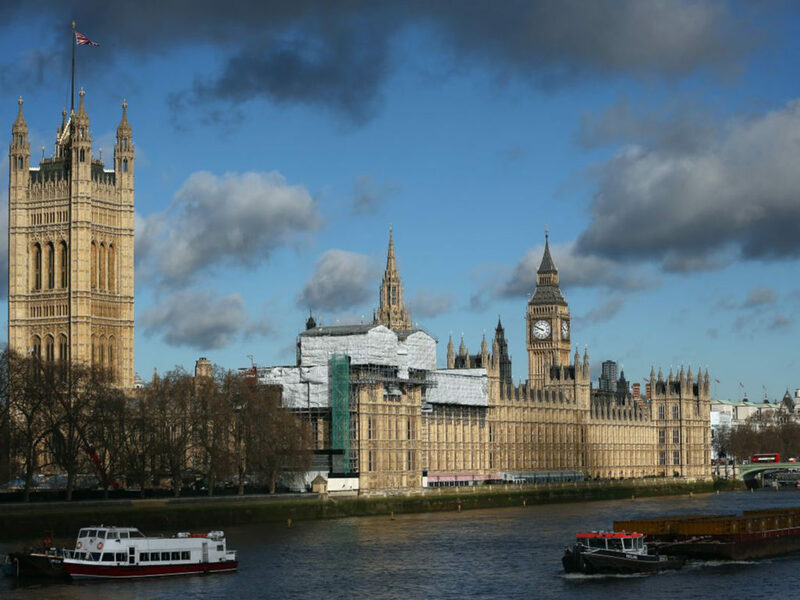 LONDON – As unveiled by The Times a few days ago, MPs currently working in the Palace of Westminster will be relocated to Richmond House, Whitehall, where the Department of Health Offices are set while a multi-billion pound refurbishment begins in 2020. This office block where they will move, was transferred to finance an Islamic bond scheme two years ago so this means it cannot be used for anything that is not sanctioned by Sharia law. This was a point that caused a lot of controversies: while some critics say that imposing Sharia law onto government premises could undermine Britain’s financial and legal systems, the reality is that the application of this law would actually be beneficial for bond-buyers, who would earn rental income from three Government offices as interest payments are banned. What really is inconvenient is the six-year ban from alcohol MPs would – and will – have to face once they move to their new “home”, due to the Sharia law. Numbers do not lie and it is proved that MPs drink quite a lot of alcohol throughout the year: 50,000 bottles of House Savignon, 26,000 of House Merlot, 11,000 of Peroni and 13,3 litres of Jack Daniels. For this reason, many attempted to resolve this issue by proposing to make the Red Lion Pub national “soil”, in order to allow MPs to have their “daily drinking dose” without going against the Sharia law. This idea was rejected, along with other two ideas that would have made the renewal way longer and way more expensive. The current plan of refurbishing will cost between £3,5 bn and £3,9bn and will be carried out in around six years. 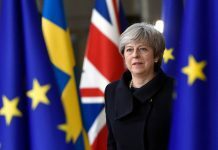 The second “plan” was that of moving MPs and peers at different times – this would have costed £4,4bn and it would have taken 11 years to be completed. The last one, with 32 years of “work in progress”, expected the works of refurbishment to carry on while MPs kept on working in the building. 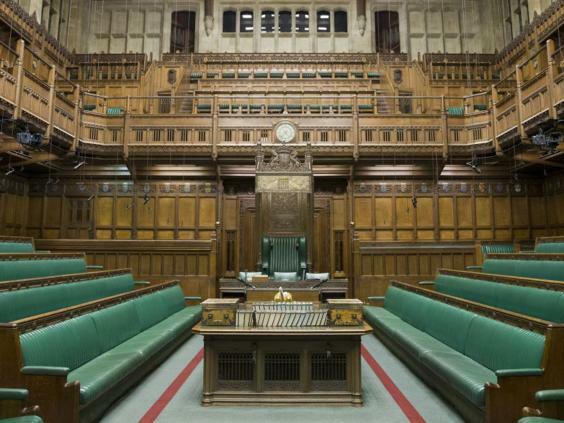 It is the first time that MPs will be outside the House of Parliament since 1941, when both Houses were in fact convened at Church House in Westminster due to a fear that the Chambers might be bombed while the Houses were sitting. These works have become more and more necessary and essential throughout the past years: the landmark has a leaky roof, crumbly stonework and faulty cabling. 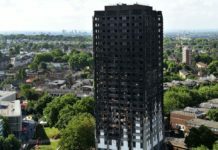 The Queen Elizabeth Tower is also tilting by 18 inches. 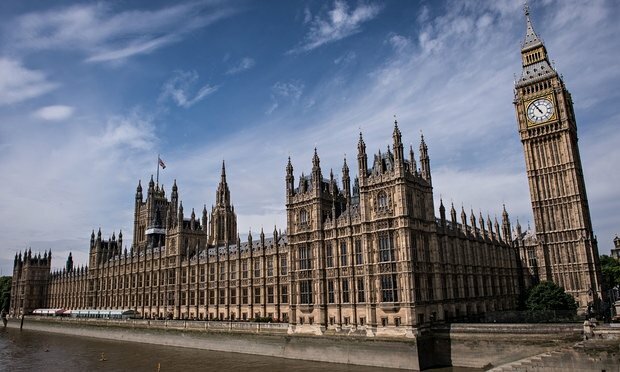 The restoration and renewal unit of the British Parliament has said that since the UNESCO world heritage site’s construction in the mid-1800s “many features have never undergone major renovation”.